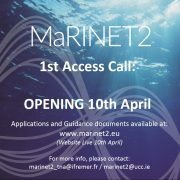 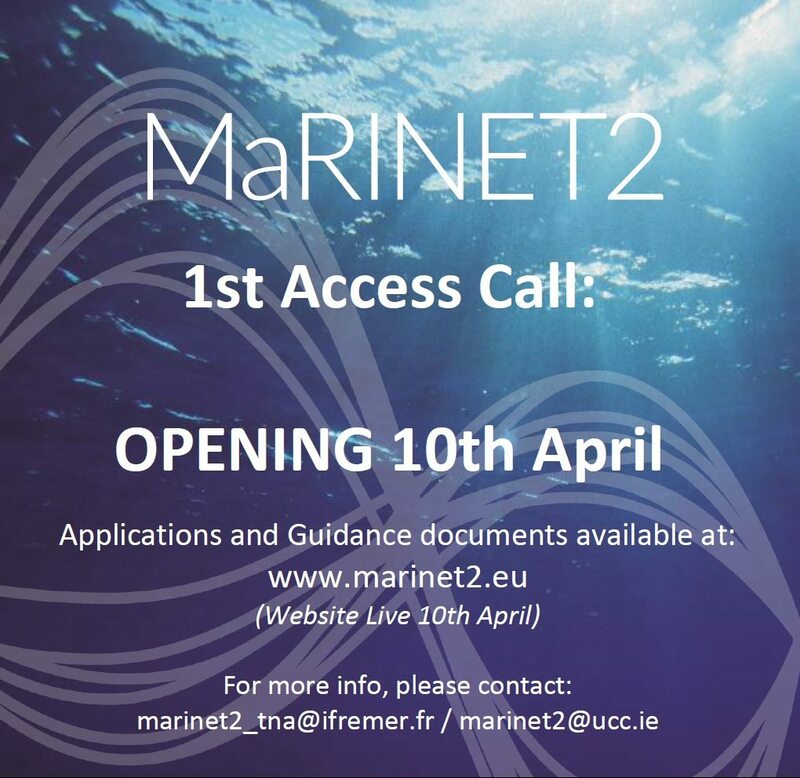 The EU MaRINET2 initiative first access call is opening on the 10th April, the website www.marinet2.eu will also become live on that date. 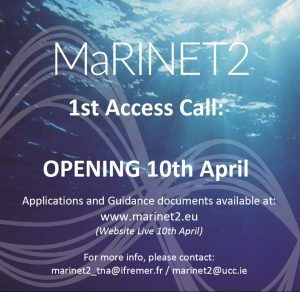 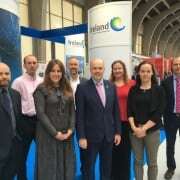 MaRINET2 is a network of 39 partners, involving research centres and organisations cooperating to progress offshore renewable energy technologies such as wave, tidal and offshore-wind. 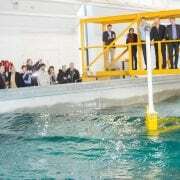 It achieves this through marine energy development companies, entrepreneurs, start-ups and researchers with fully-funded access to marine energy experts and advanced test facilities. 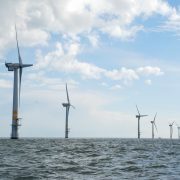 LEANWIND addresses industry challenges delivering deployment, operations and maintenance and decommissioning of large-scale offshore wind farms.